3c solution helps you reflecting your brand identity and conveying your business messages in visually appealing ways, video wall elements have become very prominent marketing tools for modern enterprises. 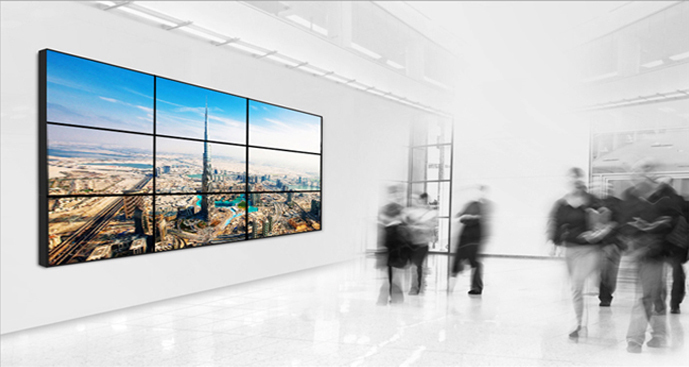 If you too are looking for attractive, robust and cost-effective Video Wall in Kuwait, you are at the right place! We blend the best of technology with artistic designs to give you bespoke digital signage and video wall. 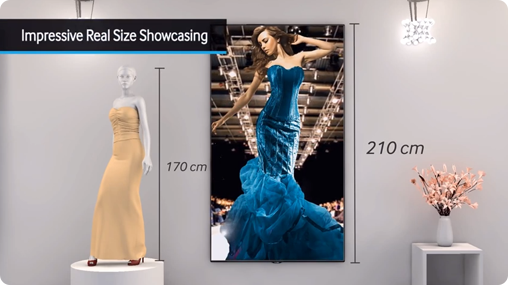 We use a wide range of LED, LCD and display techniques to fabricate elegant and useful digital signage in for your exclusive brands. With a team of experienced audio-visual technology experts and signage designers, we give you a full range of products with the best blend of technology and creativity. © Copyright 2017 Color Computer Center – 3c Solution | All rights reserved. Designed & Developed By Infos India.